KUALA LUMPUR, NOVEMBER 3, 2017 – HUAWEI’s ‘Selfie Superstar’ smartphone, the HUAWEI nova 2i, in Aurora Blue will arrive in Malaysia on 11.11 (November 11, 2017). The ‘Selfie Superstar’ redefines smartphone camera capabilities with its quad-camera, 5.93- inch FullView Display and smart ambient front flashlight – all at the attractive price RM1,299. “Fans of the HUAWEI nova 2i should seize the opportunity to get hold of the limited edition phone on this commemorative date. It is after all, the ‘Selfie Superstar’ - a perfect marriage of looks, design, feature and performance all in one package,” he added. 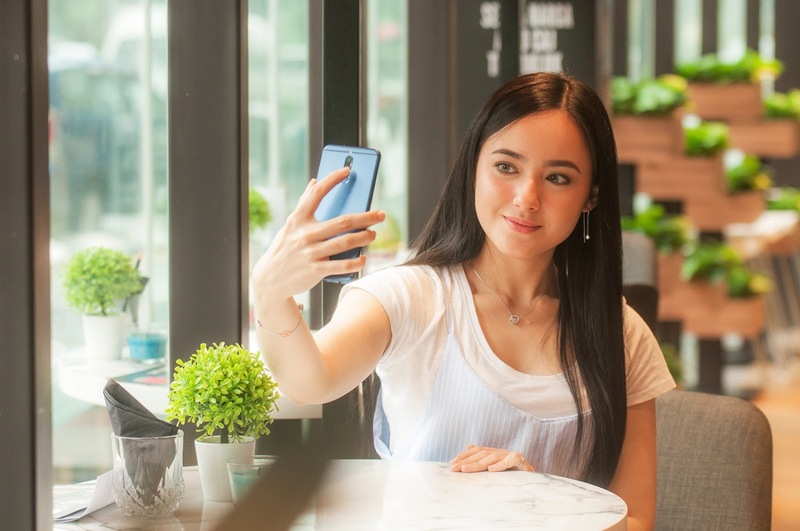 Equipped with Quad-cameras, smart ambient front flashlight and 5.93-inch FullView display, the HUAWEI nova 2i is the ultimate choice for the digital natives who are selfie and photography enthusiasts. As the latest addition to the nova series – the HUAWEI nova 2i is aligned with HUAWEI’s vision to build a better connected world by making our products accessible to people from all walks of life. 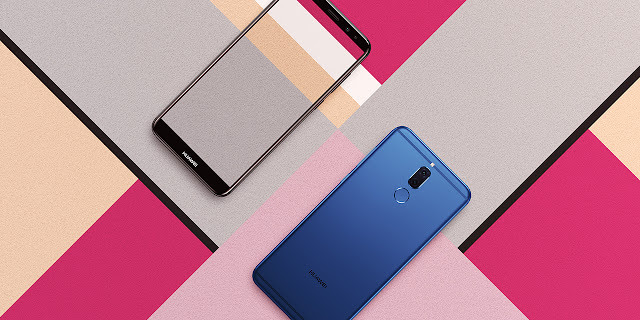 With an impressive 83 percent screen-to-body ratio and 18:9 aspect, the HUAWEI nova 2i is one of the first devices in the world to offer users a premium view of sharp and clear image on its 5.93-inch FullView Display. The HUAWEI nova 2i is also the first in the HUAWEI family to feature quad cameras - Front and Back Dual Lens Cameras. The front cameras feature 13MP+2MP dual-lenses, making precise 3D facial technology, portrait enhancements and beauty effects easily achievable. Meanwhile, the rear-facing camera combines a 16MP lens and a 2MP lens, allowing photographers to create artistic bokeh effect easily with the HUAWEI nova 2i. Powered by HUAWEI’s proprietary Kirin 659 chipset and EMUI 5.1, the HUAWEI nova 2i delivers outstanding power efficiency for its users. A high-quality audio experience is made possible with HUAWEI Histen – an intelligent algorithm that includes 10 targeted modules for various effects, including 3D stereo surround effect. What’s more impressive is that all these stunning features are stored inside an exquisite design with a smooth metallic unibody, measuring as little as 7.5mm. For more information on the HUAWEI nova 2i, please visit http://consumer.huawei.com or HUAWEI’s official Facebook page www.facebook.com/HuaweiMobileMY.